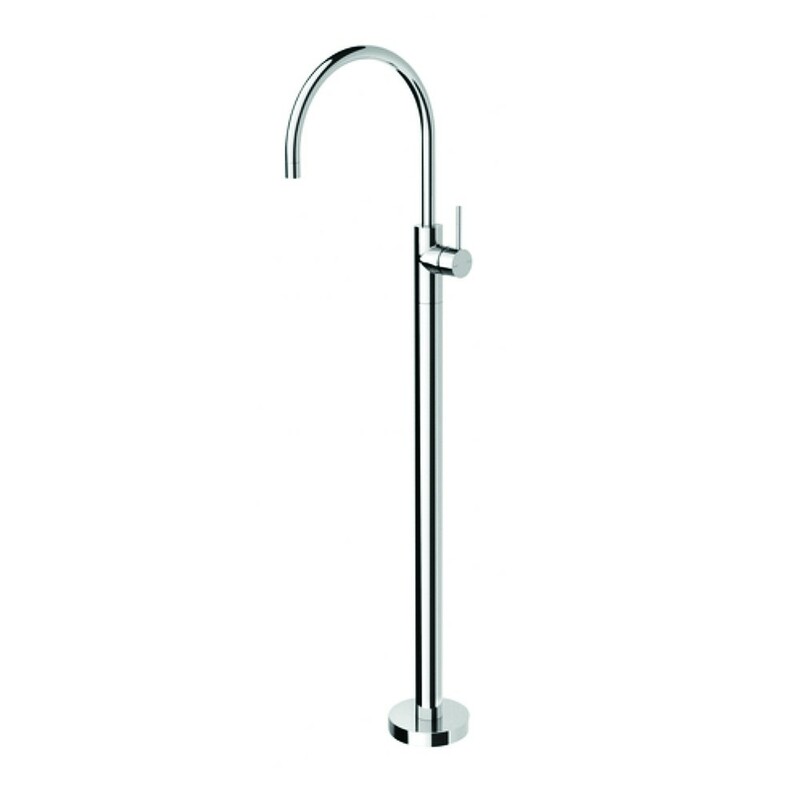 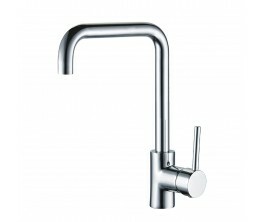 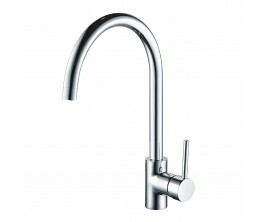 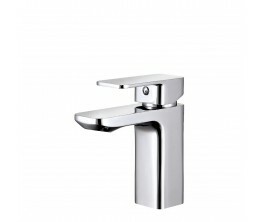 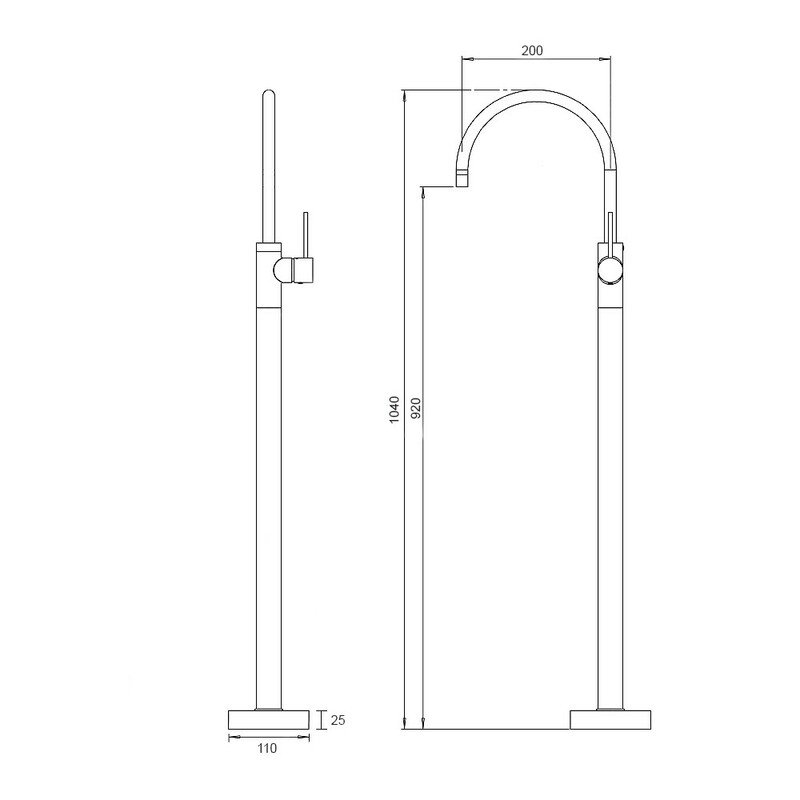 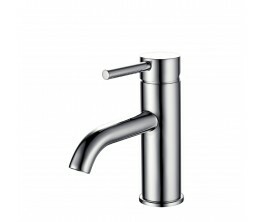 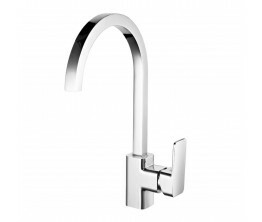 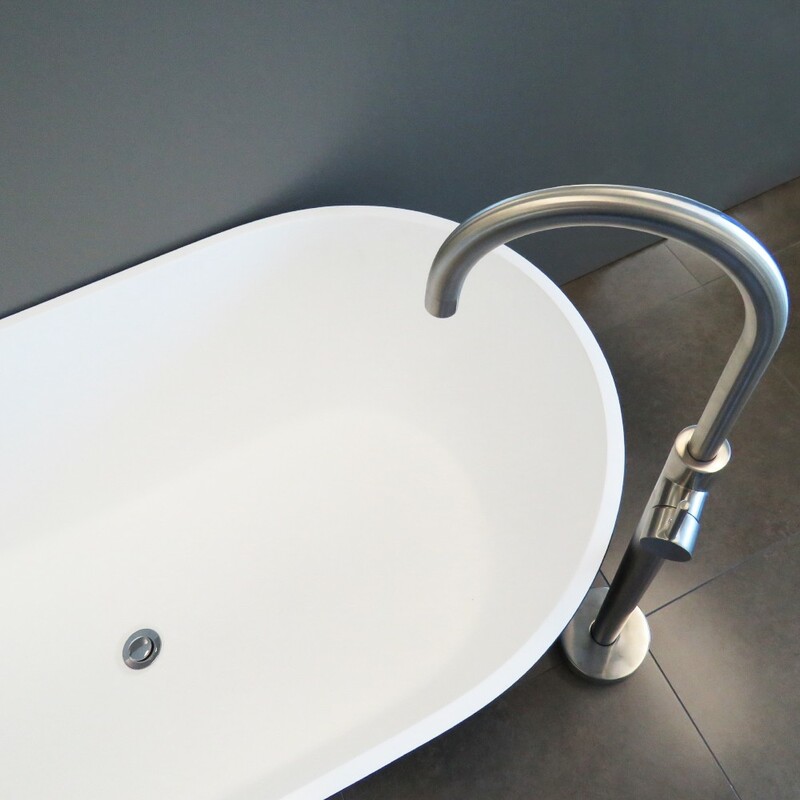 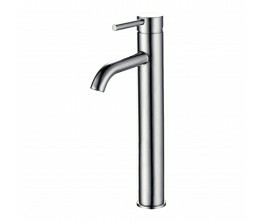 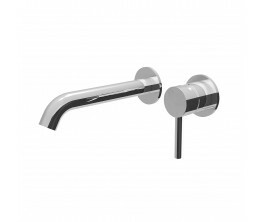 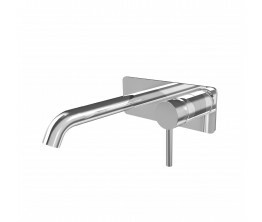 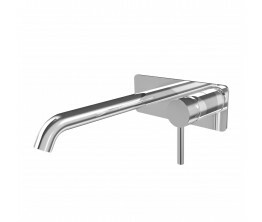 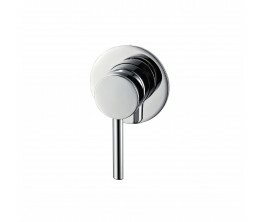 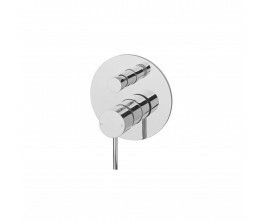 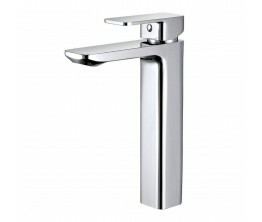 The Axus Pin Lever Freestanding Bath Mixer is a classic, cylinder type mixer tap. 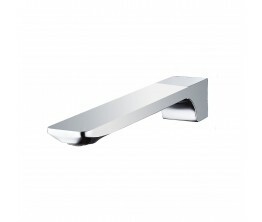 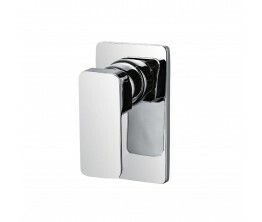 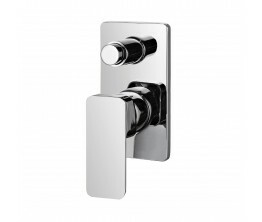 With specific attention paid to quality, all pieces are polished to a mirror-like chrome finish. 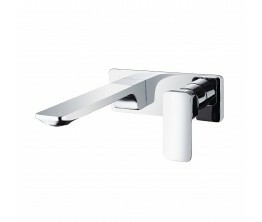 Adaptable to many different applications, the Axus collection is a reliable and secure choice.